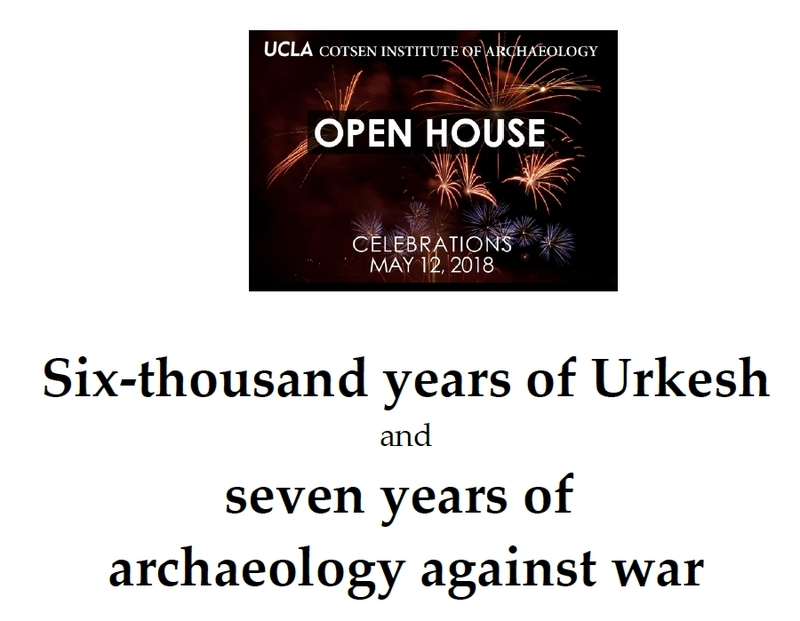 The Mesopotamian lab at the Cotsen Institute of Archaeology at UCLA is the hub of the Urkesh project. The Directors of the lab and of the Urkesh project, Profs. Giorgio Buccellati and Marilyn Kelly-Buccellati, supervise the work being done here by a group of students. 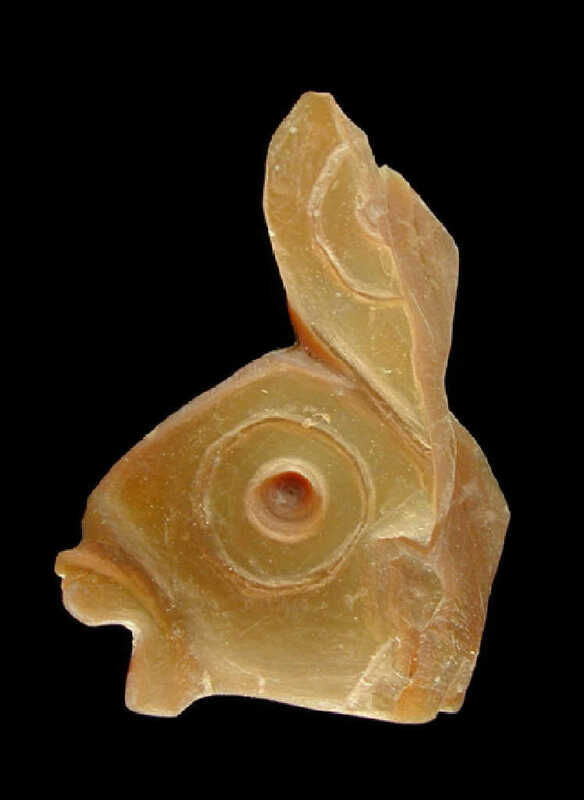 It is here that the archives of the project are housed, and are in the process of being digitized for inclusion on the Urkesh Global Record (the extensive digital publication of the excavations). It is here that the server for the project website and for this website is located. On the occasion of the 2018 Open House at the Institute, we have illustrated detail the excavation project and given a preview of this website.